The following is a list of assignments students should have completed and turned in. 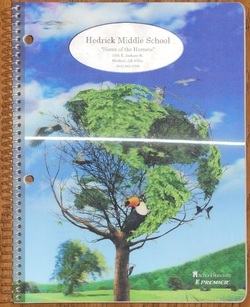 If there is a (print) link next to the assignment, you can click it to view and print the assignment; you will need to use a computer that can open Microsoft Word files. If there is not a link next to the assignment, ask a classmate or me to explain the assignment to you. 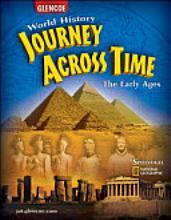 Our class textbook: Journey Across Time is available online!